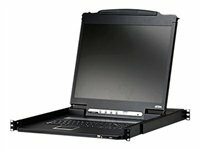 The CL5716M Slideaway LCD KVMP switch is an integrated LCD console and keyboard, video, and mouse (KVM) switch that offers secure access to 16 attached computers and mounts in only 1U of rack space. 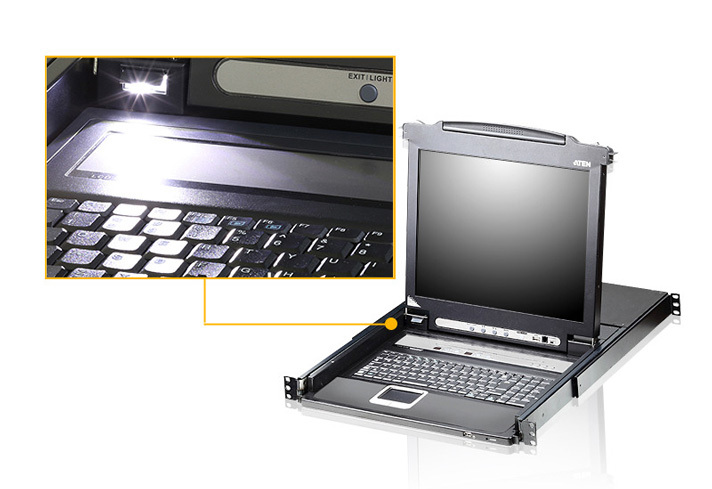 It features independently retractable 17" or 19" LCD monitor and keyboard with built-in touchpad. 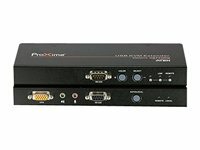 The CL5716M incorporates a single USB hub for sharing USB devices on a one at a time basis among first tier servers, this allows updates, and software installations to be performed from the common console, no need to connect an external drive to each server, or interfere with your network traffic. 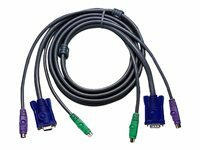 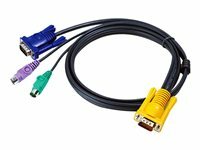 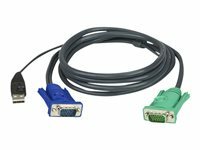 The CL5716M is simple to install and easy use, it's just a matter of connecting the cables between your servers and the KVM then use either hot keys or the mouse driven on screen display to switch focus between servers; no software to install.